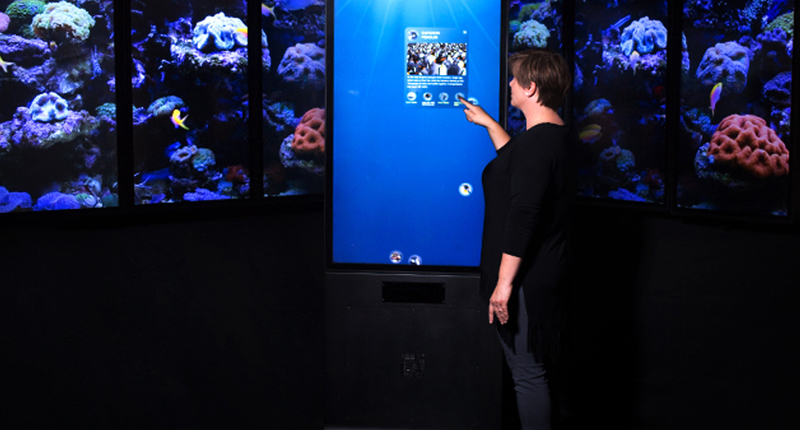 The Portrait is a standalone kiosk with a vertical 55” LG 4K Ultra HD commercial display and 3M touch technology. 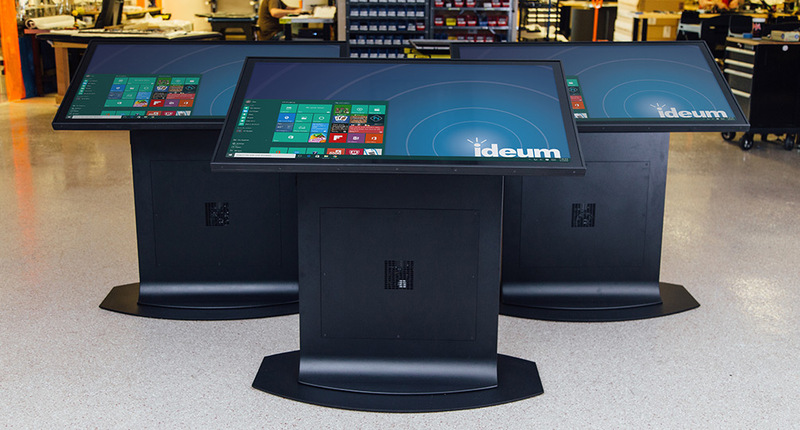 We just redesigned this popular form factor for the second time since first offering this model in 2016. Continue Reading. 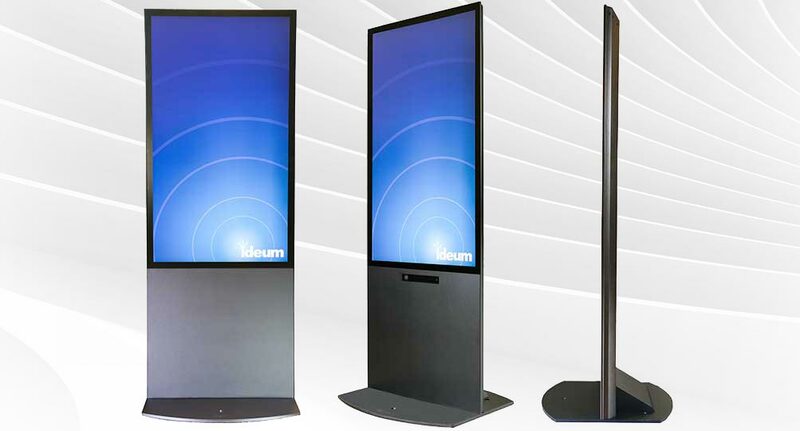 Completely redesigned, the Portrait vertical kiosk is slimmer, sleeker, features the latest generation 3M touch sensor and LG commercial display, and is tougher than its predecessor. Continue Reading. 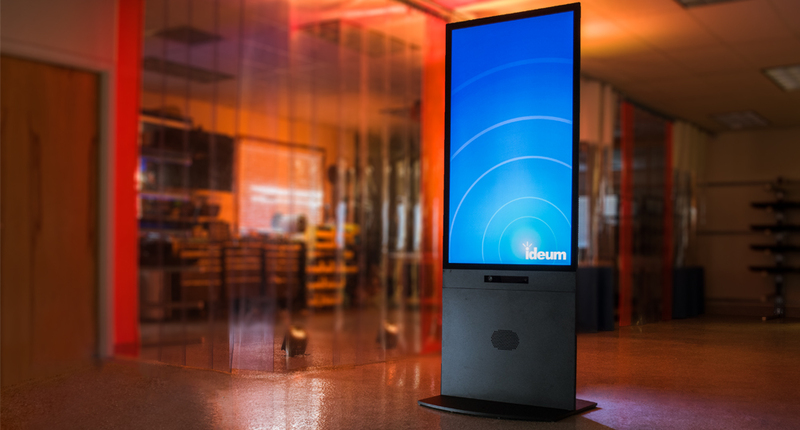 Ideum will soon introduce the Portrait Touch & Motion Kiosk: a vertically-oriented, all-in-one, multitouch hardware solution for museums, trade shows, retail locations, and other busy exhibit spaces. Continue Reading.